We are honoured for having received our “virtual statue”, thanks to the article published on Luciano Pignataro’s very influential website. 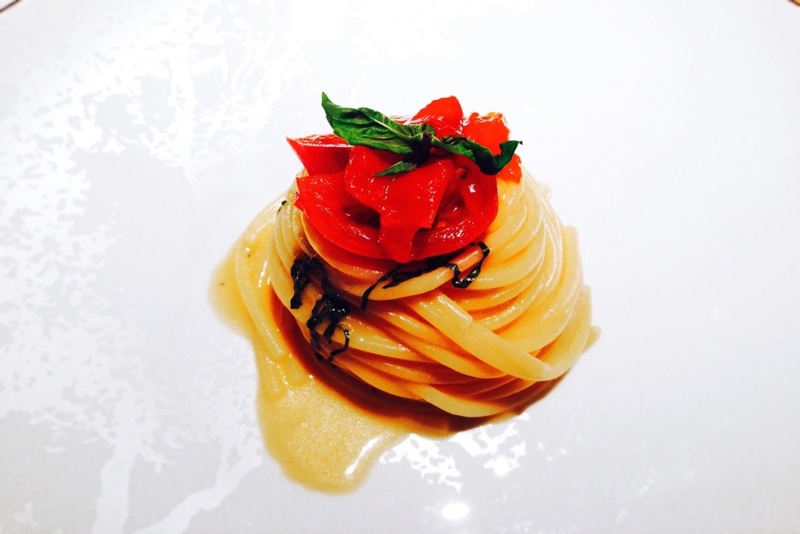 Where can you eat the best tomato pasta? Making wine is passion and amusement, but it also means a serious commitment on the vineyards and in the wine-cellars, where our challenge is transforming a simple fruit juice into something more precious, with a well-defined character and identity. 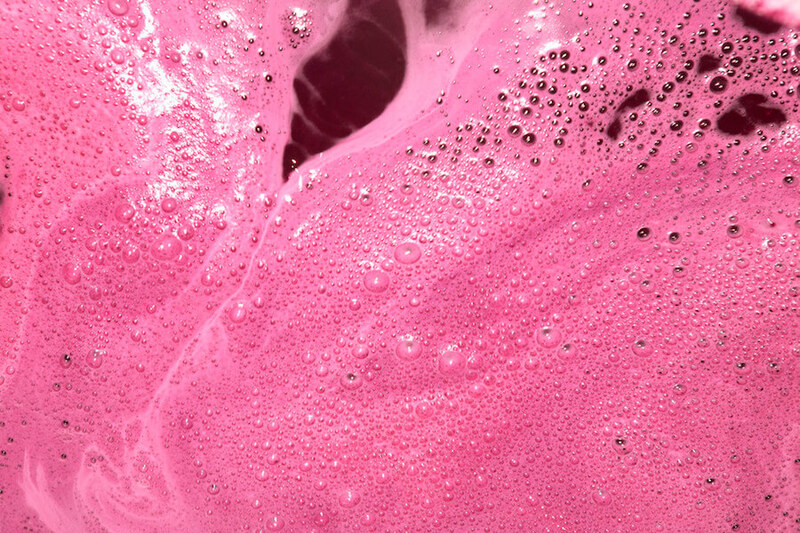 The malolactic fermentation plays a very important role in this. Being I a true Sicilian woman and having lived almost my whole life close to the sea, I have always loved eating fresh fish at the restaurants along the sea of my Island. I still recall the wonderful smell of Sicilian fish, prepared in a simple and refined way as our food tradition requires, its intense taste, its perfect elegance exalted by a paring with a Grillo, a Carricante, or a mineral Grecanico Dorato, with its polished sapidity that perfectly balances its taste and structure. 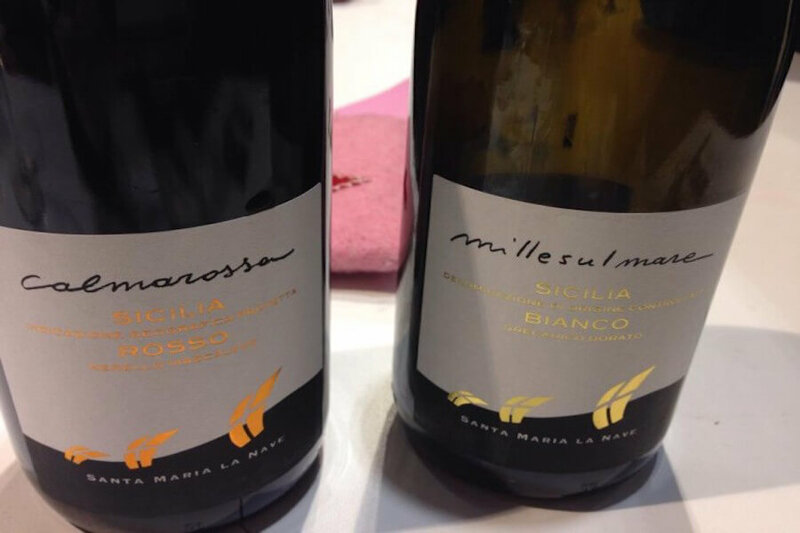 The famous Wine Blogger Francesco Saverio Russo of WineBlogRoll has spoken again about our wines, Millesulmare (100% Grecanico Dorato) and Calmarossa (85% of Nerello Mascalese and 15% of Nerello Cappuccio). 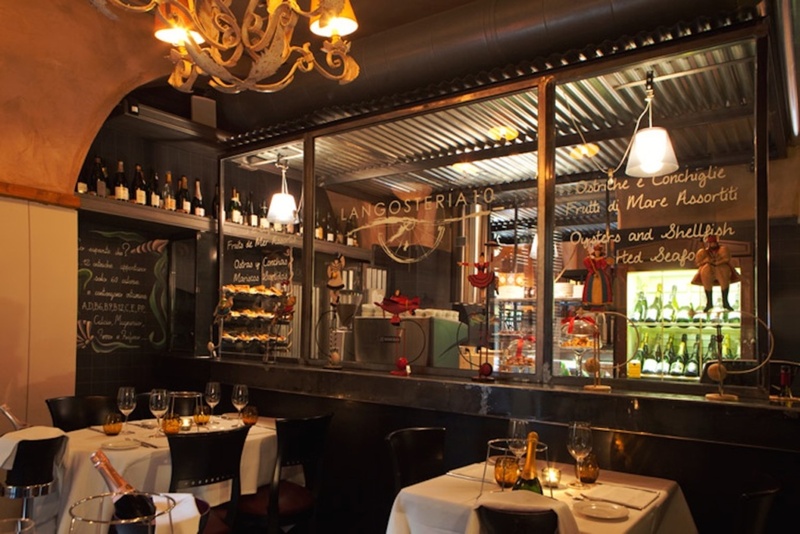 The Best Italian Restaurant in Prague: Hostaria! Praha matka měst, the mother of all cities: that is how Prague’s two million citizens nickname it. Prague is a unique city, suspended between history and innovation, rich in charm and refined elegance. Going back to Prague after so many years was a great emotion since my blurred memories couldn’t do justice to the artistic and cultural heritage of the old city (one of the most beautiful places amongst the World Heritage sites). 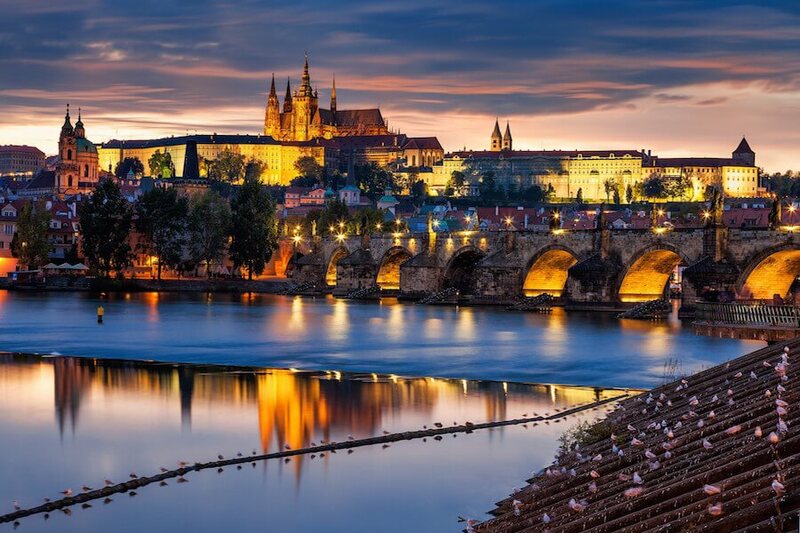 Its timeless charm is disarming to say the least, but Prague is also much more than this. 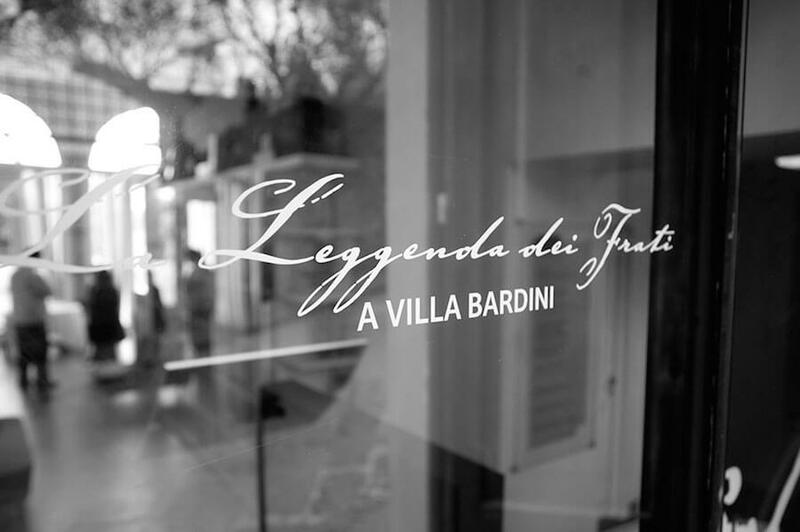 In Florence there is one of the best restaurants in the entire Italy, Leggenda dei Frati, set in the charming scenery of Villa Bardini, its park and its museum, where a lucky onlooker can experience the Renaissance charm that characterizes the whole complex. The sight is unbelievable, to say the least. From there one can see the entire city, elegant and full of wonderful energy. Sicilian Street Food: the Crispelle of Mount Etna. Last evening, while I was drinking an excellent Nerello Mascalese, some friends asked me: “What are crespelle”? This is the reason because I want to share here the authentic recipe of the crispelle, and the video of their preparation. 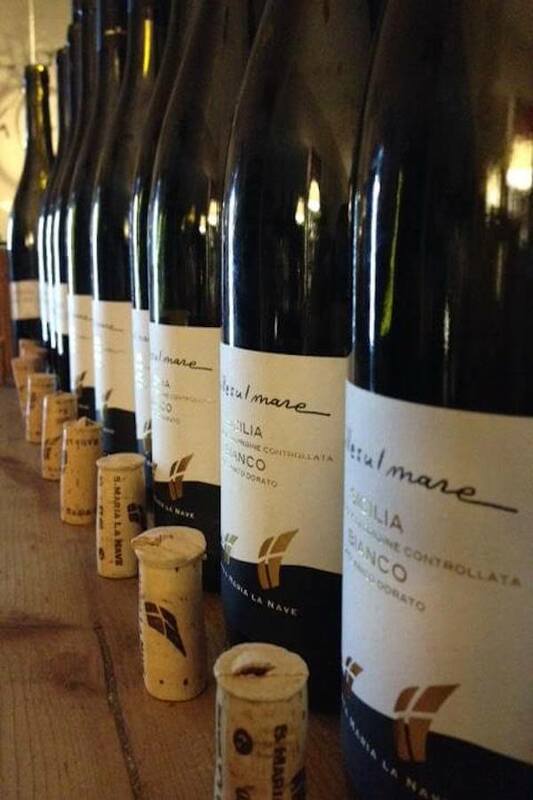 The famous Italian wineblogger, Francesco Saverio Russo, after tasting our Millesulmare e Calmarossa dedicated a wonderful review to our wines. I definitely want to share it on our blog. The Most Expensive Champagne in the World! Producing a Classic Method on Mount Etna is an intimate and natural desire, given the qualities of the volcanic soil and of the indigenous vine varieties, already in 1870 the Baron Felice Spitaleri di Muglia produced the first bottle of Champagne Etna, thus giving birth to the experimentation of sparkling winemaking on the volcano. 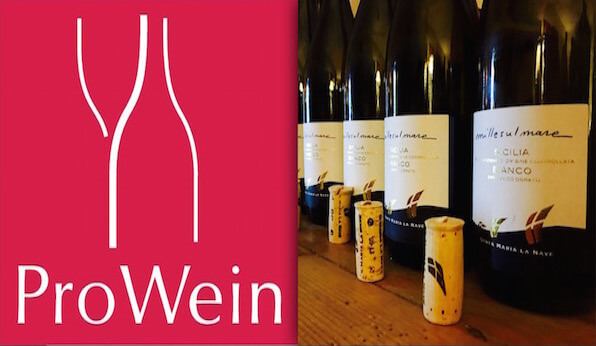 This recurring idea swirls in the head of all the Etnean producers, who are aware of the minerality, the sapidity and the bright sourness of Carricante and of Nerello Mascalese vinified in white. 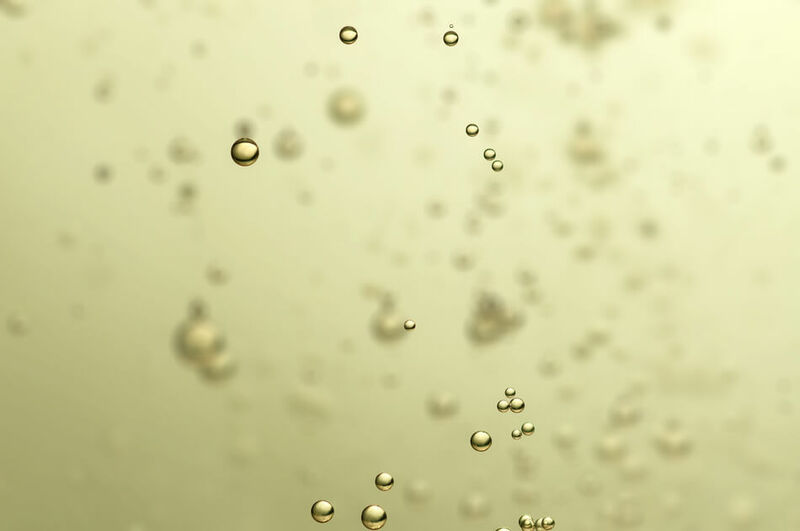 They understand its potential, which can be “triggered” by a second fermentation in bottle! A beautiful Saturday morning full immersion on Mount Etna, in Sicily! Etna’s wild nature was simply fashinating: trees, flowers, vineyards were amazing. The very famous Master of wine in Australia, Peter Scudamore, during his wine and food tour in Sicily, he has could visit the great Volcano Etna, famous wineries, and the place where we have our vineyard, contrada LA NAVE at 1.100 meters above sea level. 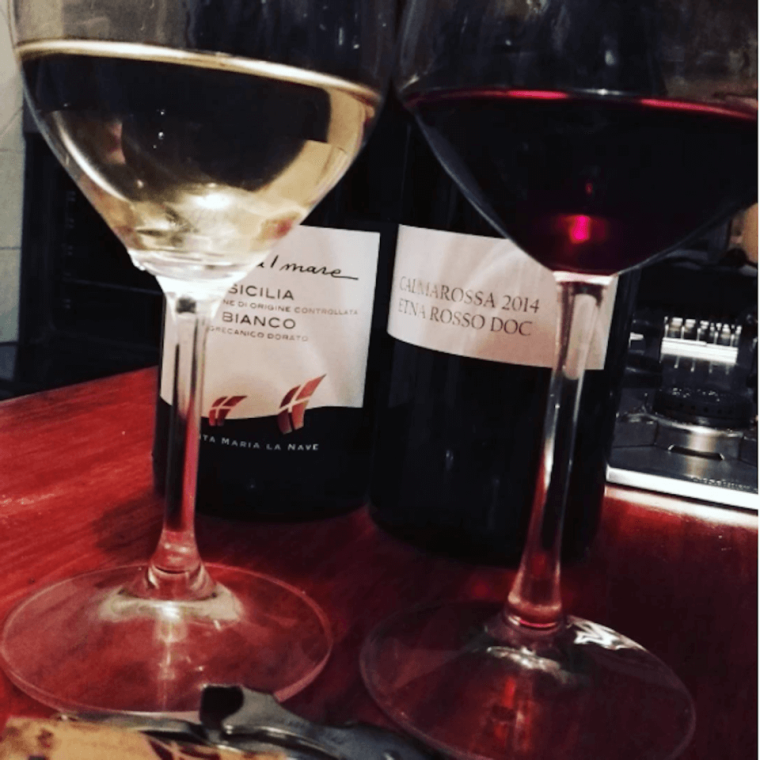 I want to say thank you to Peter for his article about Etna wines, and about LA NAVE and our Millesulmare of grecanico dorato that he has described with great competence and passion. 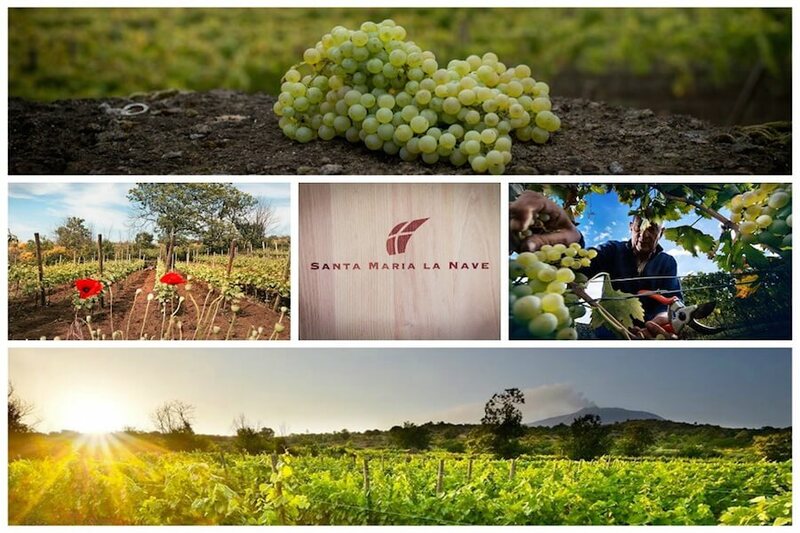 “The latest addition to my Mount Etna wineosphere is the brilliant white wine from the winery Santa Maria La Nave: grown on the northern slopes of the mountain. This exciting part of Sicily continues to capture and allure international writers and sommeliers. It has to be the elevation that these local indigeneous varieties enjoy. There is freshness and a joy in the mouth. Don’t miss it! 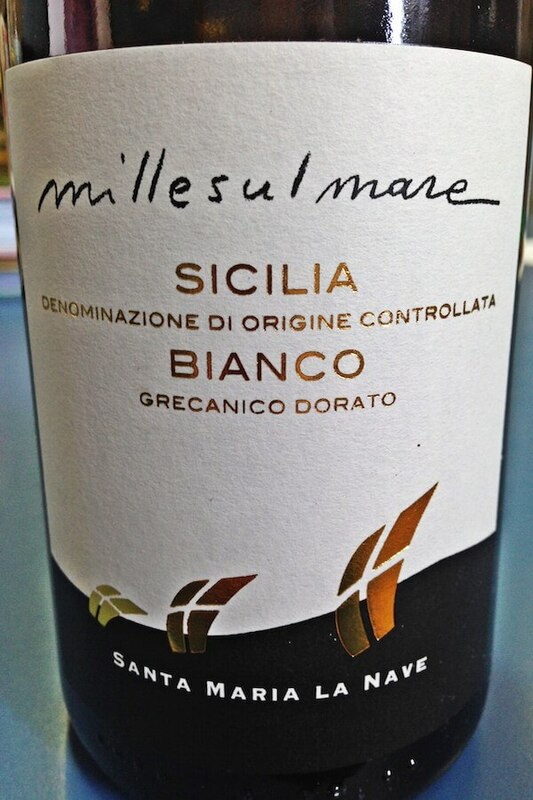 This Santa Maria La Nave Millesulmare 2014 Sicilia DOC is special in colour: it has luminosity in the glass, masses of quartz-green glints, excellent lustre of a wine with pearl shell gloss; it “winks” at you. The taste works a treat; and the aromas are not overt, just muted citrus and lemon rind; subtle, no more. The citrus meet on the palate, and the sensation you find is one of linearity of acidity that goes on for ever. Note the acid succulence, respond to the salivary senses and detect the peak when the lemon essence and lemon grass acid flavours start fading. Should take ten seconds. These vines have been around for some time but Riccardo is yet to tell me how long. Now they are being curated and carefully propagated by massal extension, using the old process of burying one unpruned cane of an old vine into the next vine space to start re-growth. Some call the process layering. So the vineyard must have gaps from vines which have died; now they are being replaced using a very meticulous plan. 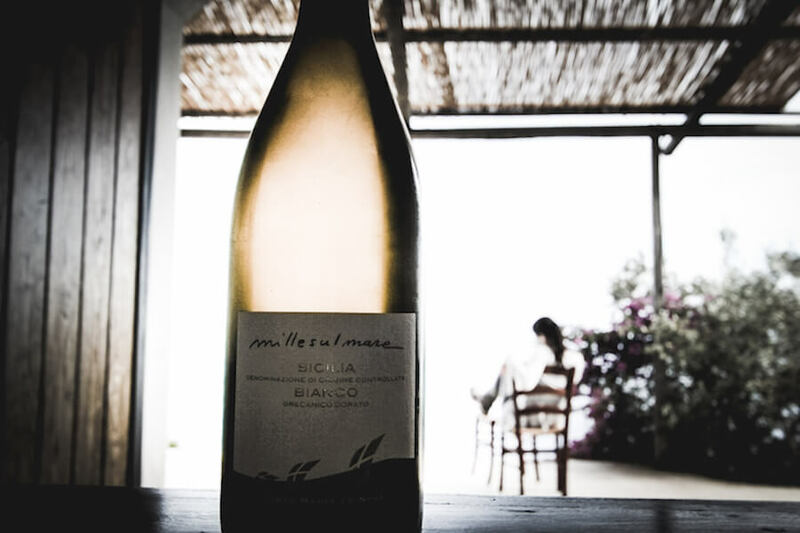 These Etna whites have shrill acidity, and slim body, generally irrespective of the variety. They are naturally minerally, merely responding to their terroir. We have met Chef Picano during a wine tasting, while Chef Picano was looking for authentic white Etna wines. He has felt in love with our Millesulmare and immediately suggested to include it in the menu of the Roma-Quito flight for Pope Francis ‘apostolic trip to South America of in July. In August, while we were on Mount Etna, we have received a message from SalvyBigNose, a sommelier/blogger, who lives in Scotland. SalvyBigNose had heard about our Millesulmare and, being in Sicily for his holidays, he wanted to buy few bottles for have a proper wine tasting. 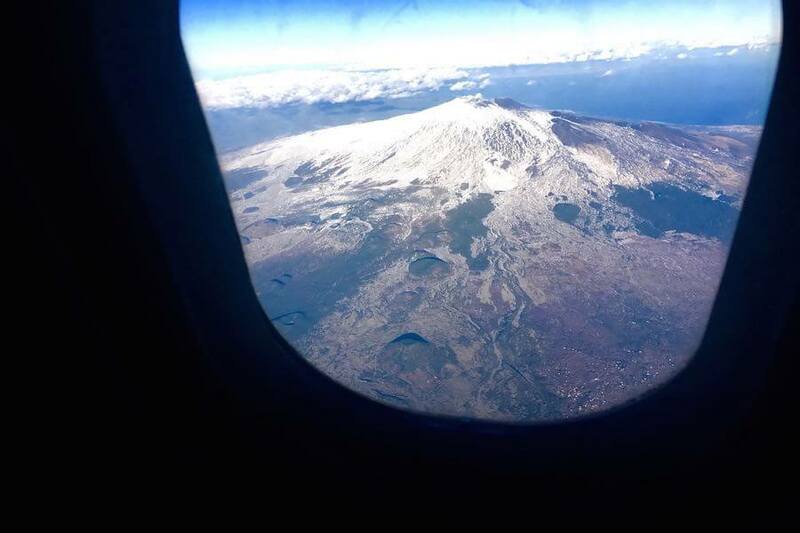 SalvyBigNose showed an incredible dedication, because he spent several hours in his car to come to Mount Etna and find our bottles. We appreciated his competence and his deep knowledge on Etna Wines, and we admired his deep passion for wine. After, the famous chef Tatsumoto had a wine tasting and a pairing with Sushi and Sashimi, he sent us a video in which he talks about the characteristics of an excellent wine to pair with traditional Japanese cuisine and he includes our Millesulmare in his recommendations. 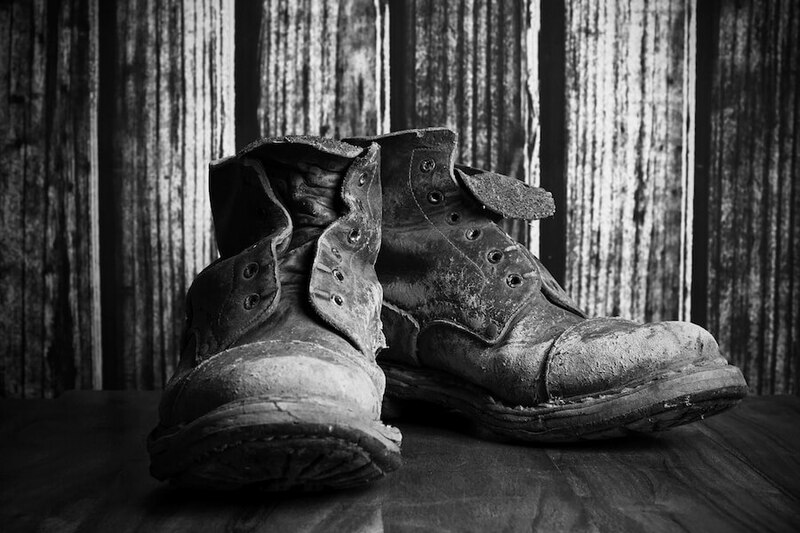 A Vineyard’s memories…on Mount Etna. The earth remembers everything, for this reason we have to love her as a human being and she will give us her love back. A long time ago, vine cultivation and wine production were the principal activities on Mount Etna. 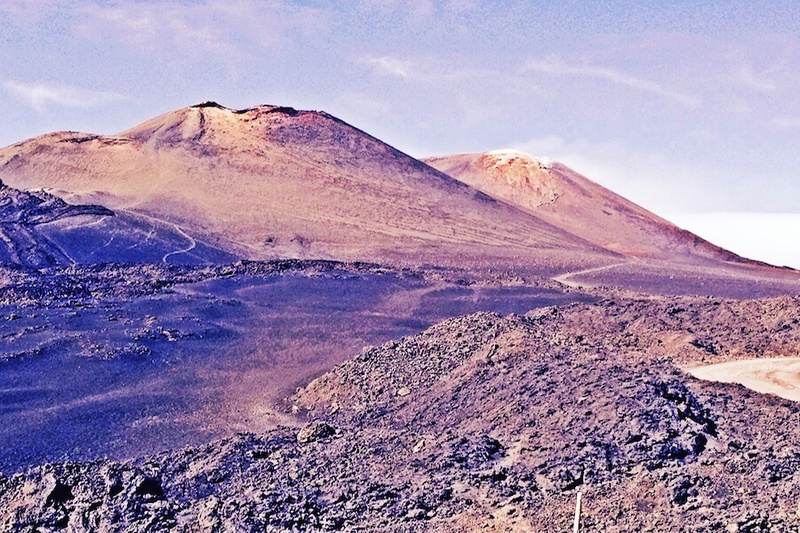 The ancient farmers selected the best vines, groomed the challenging lava land to cultivate. They had to clear the stones and build little walls and terraces to overcome the issues created from the Volcano and to cultivate there, where the soil was more fertile. From our heroic vineyard of Grecanico Dorato, located at 1100 mt. a.s.l. 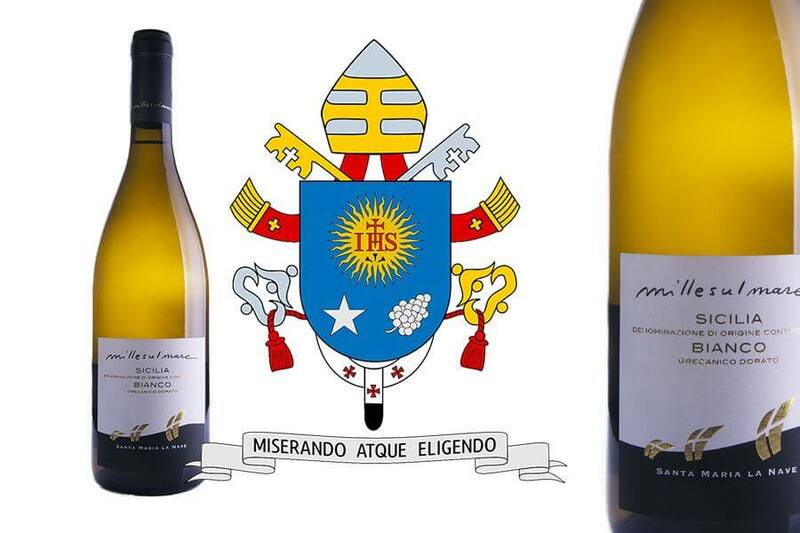 on Mount Etna, our Millesulmare has been chosen to accompany Pope Francis’s menù during his Apostolic travel in Ecuador in July. 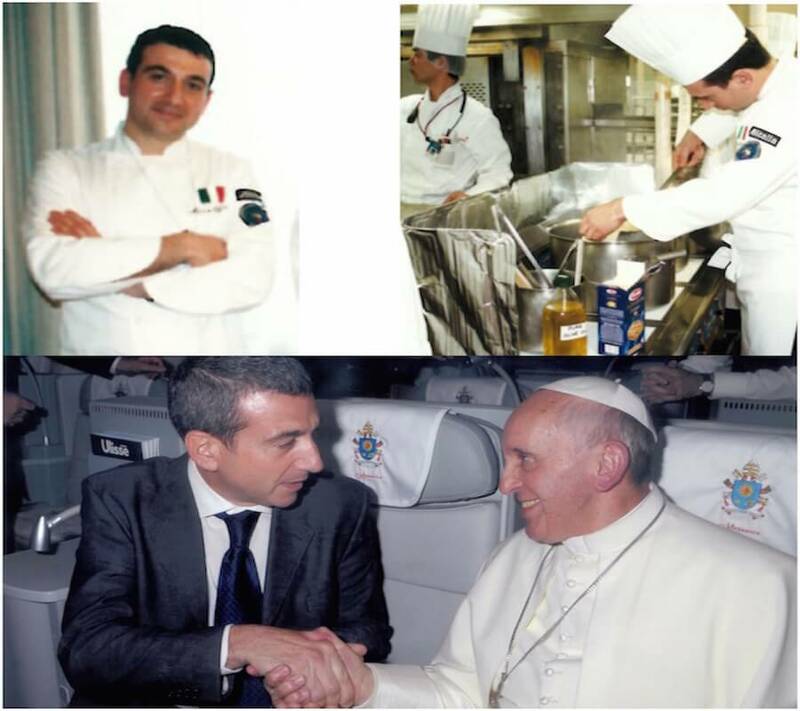 Marco Picano is the chef that organized the event, he has tasted our Millesulmare during a very important Italian wine festival (the chef really loves Etna wines) and he decided to include them on the menù for the Pope’s flight on July 5th. Our friend SUNSHINE LICHAUCO DE LEON, journalist and producer, after having visited us numerous times has send us this lovely story. There is nothing like exploring Sicily through the eyes of a Sicilian. 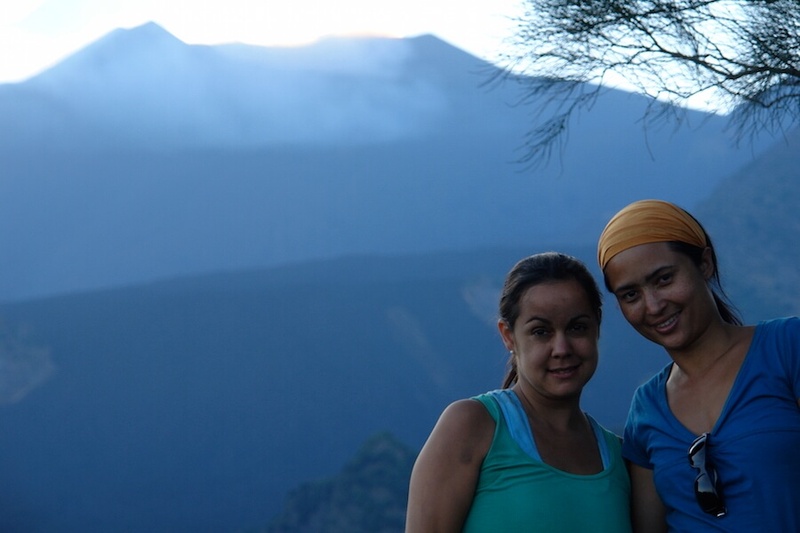 They know and love their beautiful island with a passion that is contagious and admirable. Sicilians and southern Italians do everything with extreme passion whether hate or love, and Sicilians love their home.